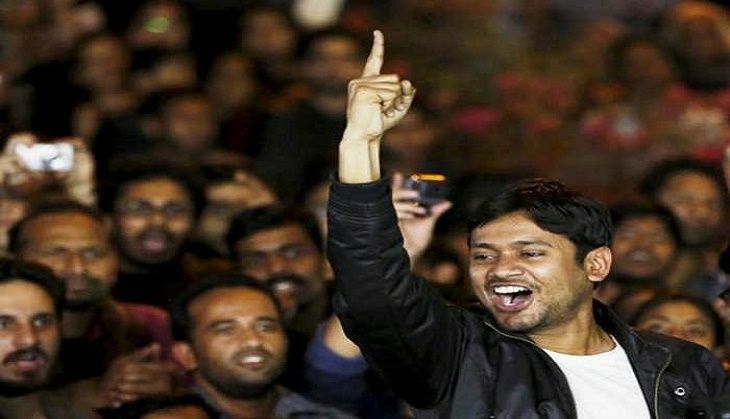 In yet another incident of hate, Jawaharlal Nehru University Student Union's President Kanhaiya Kumar was allegedly attacked on 24 April. This time, Kumar was attacked inside an aircraft when a man allegedly tried to strangulate him, say reports. Kanhaiya was reportedly travelling from Mumbai to Pune when the incident happened. Yet again, this time inside the aircraft, a man tries to strangulate me. After the incident, Kanhaiya took to microblogging site Twitter and wrote, "After the incident Jet Airways staff completely refused to take any action against the man who assaulted me." After the incident @jetairways staff completely refuses to take any action against the man who assaulted me. "Basically the Jet Airways sees no difference between someone who assaults and the person who is assaulted. They will deplane you, if you complain," he tweeted. Basically @jetairways sees no difference between someone who assaults nd d person who is assaulted. They will deplane you, if you complain.